How Do You Approach Literacy in the Classroom? Consistently monitor students' reading ability and use assessment results to differentiate reading and writing instruction to meet their specific needs. Using assessment results, match books to student abilities and create a writing matrix just for them. Encourage and support independent reading by regularly assessing comprehension to measure and celebrate growth. Enhance your students' learning experience through interactive technology programs, leveled texts, and skill-based workbooks. 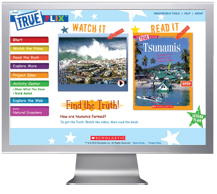 BookFlix and TrueFlix use online videos and ebooks to develop literacy skills in a variety of subject areas. 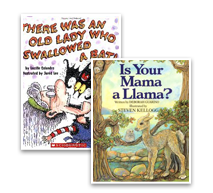 Big Books improve reading comprehension with classic stories and embedded teaching support. 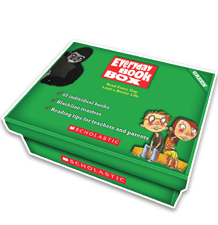 Everyday Book Box and Leveled Readers develop vocabulary and English language skills. 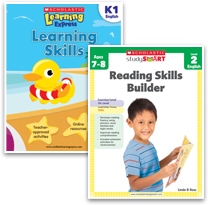 Study Smart and Learning Express workbooks include activities to teach English and mathematics. Training and professional development are powerful tools on the path to achieving results. We will work with you to create a customized plan to meet your needs, schedule, and budget. Engage your young readers with this great-value collection of books from Scholastic! Workbooks developed by teaching professionals to support children on the road of learning and mastery. For the individual teacher and student, the traits are nothing less than a lifeline to magnificent learning possibilities! 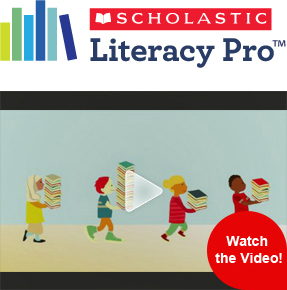 Scholastic Readers use innovative approaches to support each child's efforts to learn how to read at every age and every stage! Motivate students to become lifelong readers with personalized reading plans.